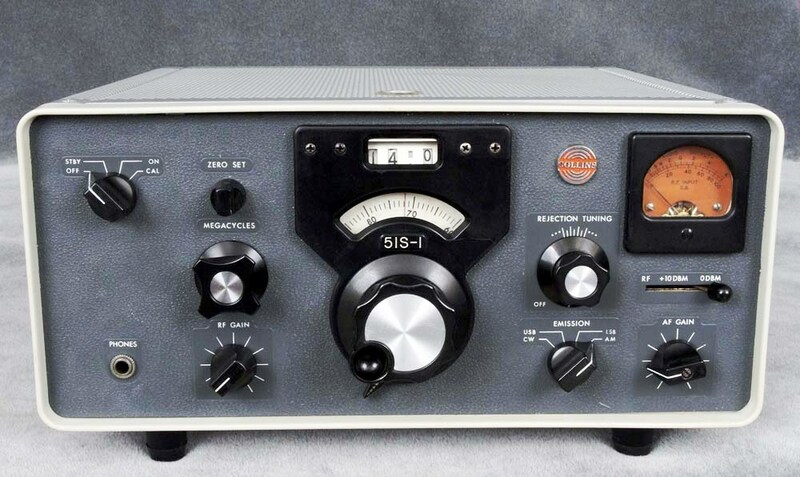 During the Cold War era, the medium of shortwave radio was in many ways a predecessor to today’s Internet. For decades, the busy airwaves reflected the geopolitical and international security realities of the day, as over 100 nations transmitted messages that fused domestic and international news with large doses of propaganda. The radio dial was interspersed with squelches of military radar echoes, maritime and aviation traffic, mysterious “numbers” counting stations for international spies, and even military attempts to inject the ionosphere with energy to disrupt communications, or perhaps even incoming International Ballistic Missiles. With the end of the Cold War era and the rise of Internet technology, the shortwave radio spectrum has decayed into a more vacuous space. Many international broadcasters have curtailed their shortwave operations, and instead produce their content for online consumption. Yet, this past week, at the Media Summit on Climate Change, ICTs and Disaster Risk Reduction in Jakarta, Indonesia, 12 international shortwave broadcasters were able to accomplish a remarkable feat for the first time in the history of radio broadcasting–all articulated through the geopolitical and humanitarian realities of today. National level broadcasters from the United States, China, Japan, Australia, Indonesia, the Vatican, and others piloted the International Radio for Disaster Reduction project in partnership with the High Frequency Coordinating Council (HFCC), the Arab States Broadcasting Union, and the Asia-Pacific Broadcasting Union. For a full 24 hour day, these broadcasters collaborated to focus a schedule of transmissions on Jakarta on a set frequencies to simulate a focused, international effort to broadcast simulated humanitarian content in the event of a large-scale disaster. Despite the fact that Internet-enabled cell-phones and tablets are becoming a dominant form of communication technology, in areas such as the Asia-Pacific and Africa, shortwave broadcasting is still a robust and redundant platform that can cross the digital and literacy divide. As proven by this week’s test, shortwave radio can also cross the disaster divide in a region extremely vulnerable to mega disasters and the impacts of climate change. This is for the first time ever that international radio stations have volunteered to demonstrate that shortwave broadcasting is capable of communicating relevant information to the affected populations immediately after a disaster strikes. Receivers are light- weight and cheap and the technology is unique in being completely disaster resistant: the transmitting facilities can be hundreds or even thousands of kilometers away from the disaster zone suffering from a total communication and information blackout. The International Radio for Disaster Reduction test proved that, from a communications perspective, nations can form an effective humanitarian security architecture that can act as beacons to millions who may be victims of a mega disaster. Perhaps most interestingly, both the United States and China participated in this successful event together. In 2012, US Defense Secretary Leon Panetta expressed that the U.S.’s growing engagement in the Asia-Pacific was intended to”take steps to confront the mutual challenges that both of our countries face.” Panetta cited disaster relief and humanitarian assistance as the top two mutual challenges for both regional powers. This week’s test is an example that collaboration among regional powers can help foster unique security architectures with profound implications. By Caitlin Werrell and Francesco Femia in climate and security on June 10, 2014 .